Randy Young Service Details - Doylestown, Pennsylvania | Varcoe-Thomas Funeral Home of Doylestown, Inc.
— Varcoe-Thomas Funeral Home of Doylestown, Inc.
Randy William Young, of Doylestown PA was born on April 19, 1965, to the union of Archie and Elfrieda Young in Abington, Pennsylvania. Randy attended C.B. East High School and went on to be employed with Mercer Wrecking and Recycling, located in Trenton, NJ, for 16 years. 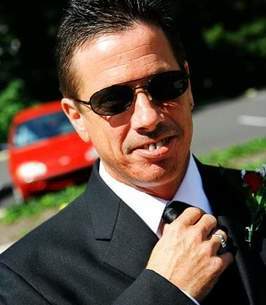 Randy then went on to work with O’Brien Moving and Storage, Inc. located in Allentown PA, for 15 years. Randy developed a lifelong love of mechanics, collecting vintage music and attending concerts. His favorite bands being the Rolling Stones, David Bowie and the Grateful Dead. Randy departed this life on Wednesday, November 28, 2018, surrounded by his family, after a long and extremely brave fight with cancer. Randy being a devoted son, was preceded in death by his mother, Elfrieda (Kaiser) Young and his father, Archie Lester Young. He is the devoted brother of Duane Young (the late Carol Young), sisters Patricia Young-Bernsteel (James), Cynthia Young-Strecker (Scott), Frank DiGiorgio (Kandy) and Gwynette Young (Revy), and his longtime companion, partner and friend, Linndy Lewis. 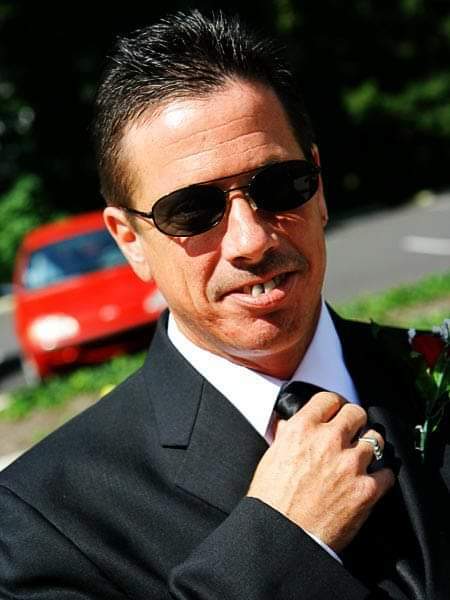 Lovingly known as “Bo” and uncle “Bobo” to his siblings, nieces and nephews, he was the loving Uncle to Tammi Mancuso, Nicole DiGiorgio, Lacey Mancuso, Mellissa Young, Jack Murphy, Kristen and Heidi DiGiorgio and Maximilian Strecker. Great Uncle to Barron, Brayden, Zayna, Jolie, Gaia, Jake, Tristian, & Viviana. Thank you Randy for your smile that always greeted us and your warm, understanding and gentle ways. You were the string that tied us all together and we will keep you in our hearts and cherish the memories of you forever. A private memorial and interment is planned by the family. To send flowers to the family of Randy W. Young, please visit our Heartfelt Sympathies Store. Dear Young Family , With deepest sympathy as you remember Randy. Wishing you peace to bring you confort,courage to face the days ahead and loving memories to forever hold in your heart. My sincerest condolences to the entire Young family.